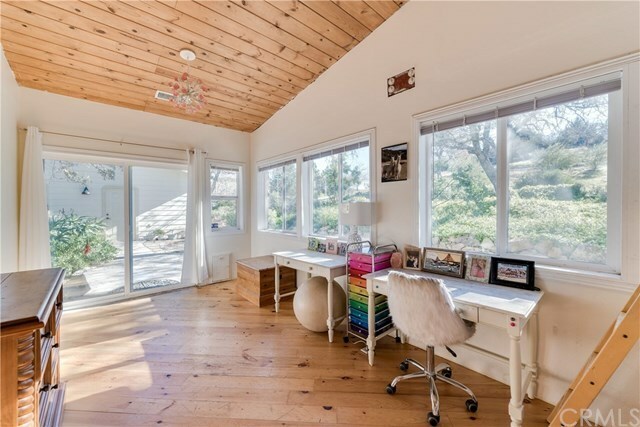 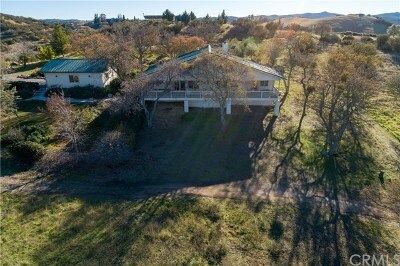 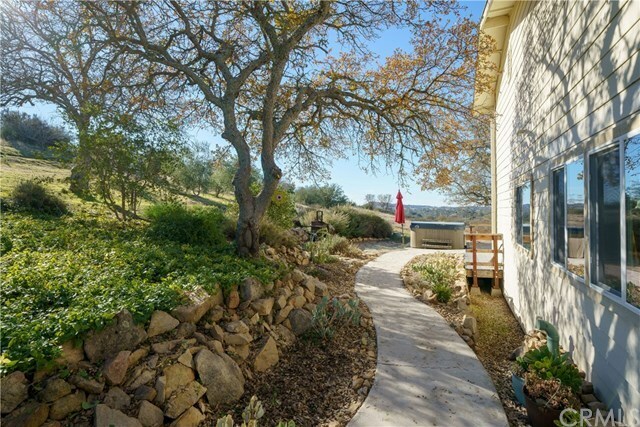 Amazing property with privacy, views and endless possibilities. 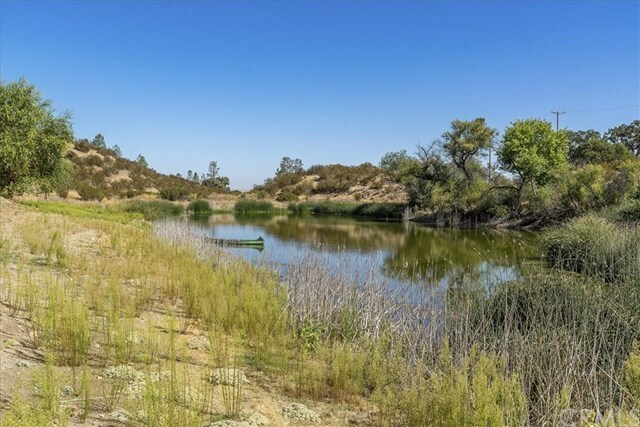 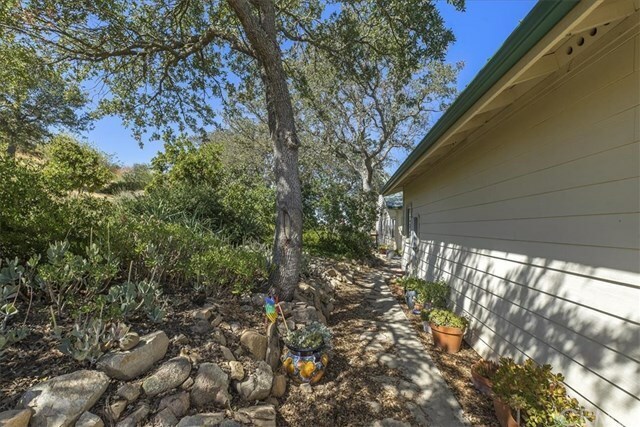 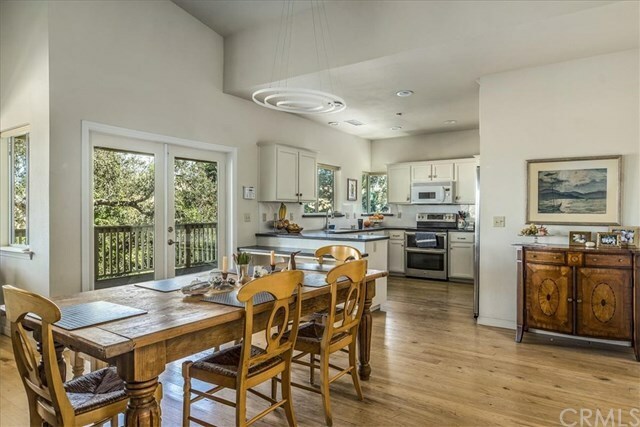 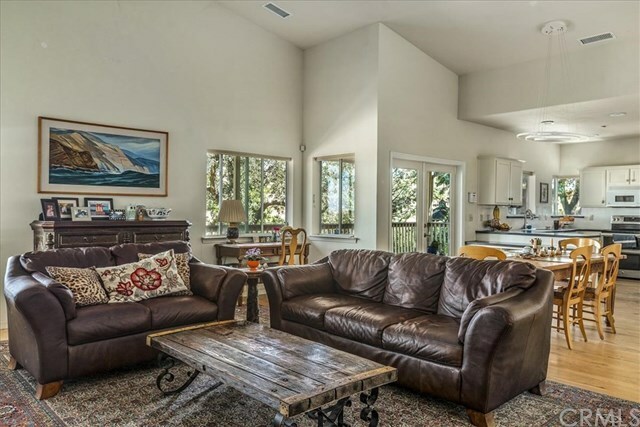 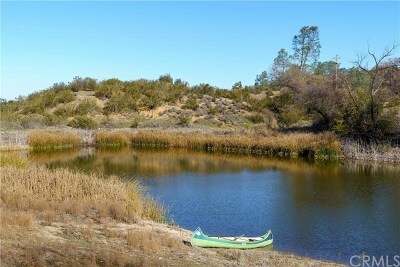 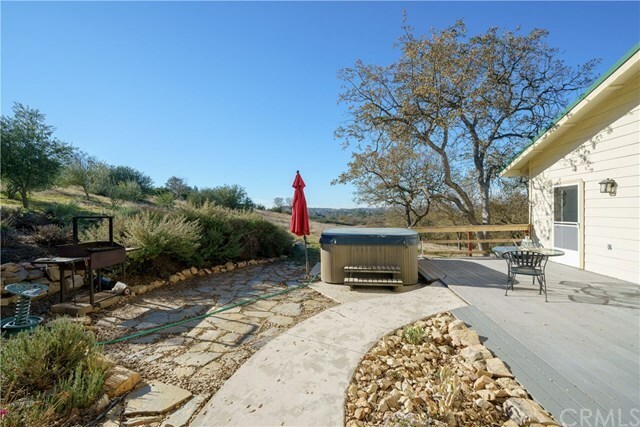 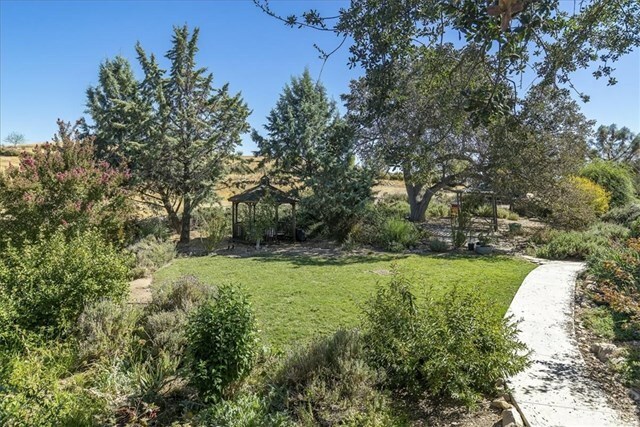 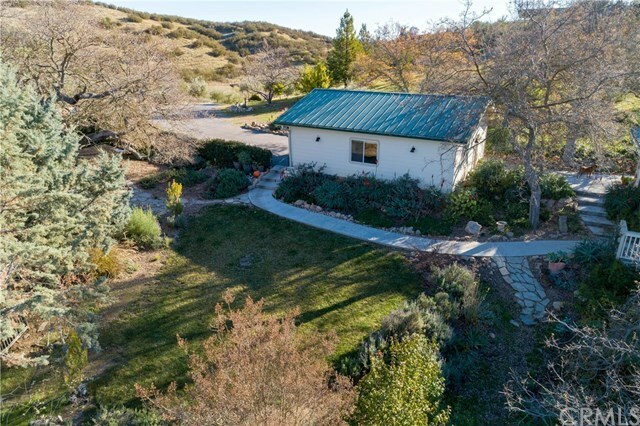 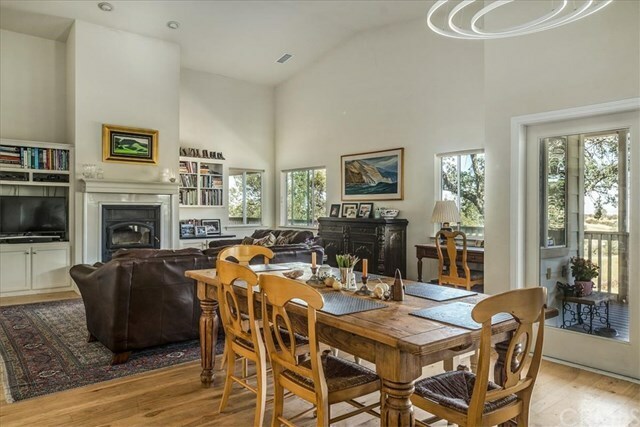 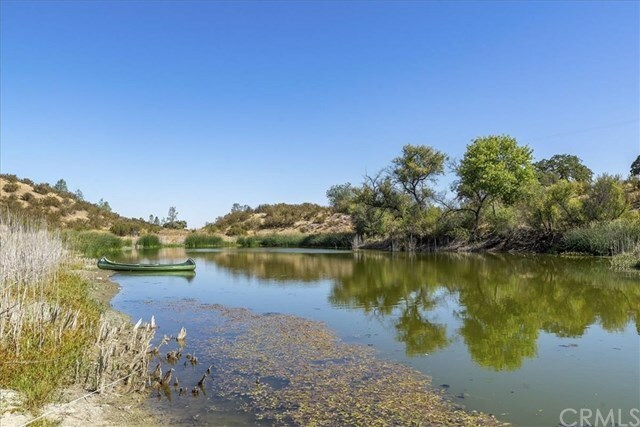 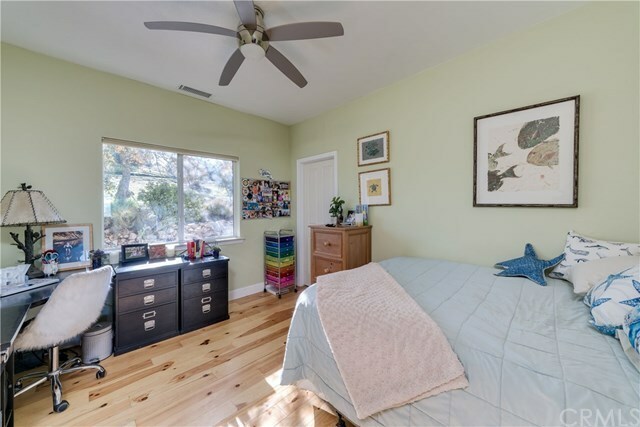 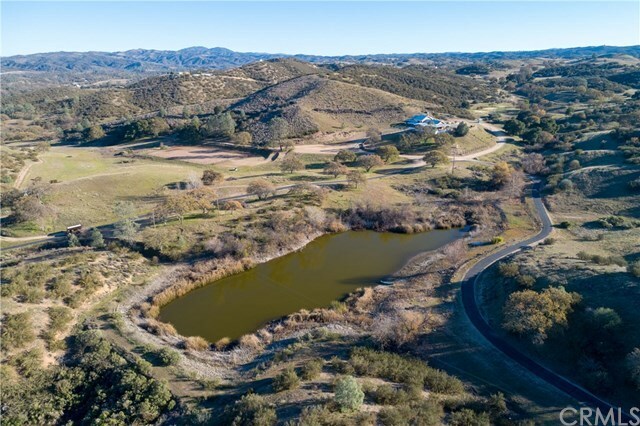 This beautiful 45+/- acre ranch features a gated entry with paved road that leads you past a shared 2 acre pond to the end of the road location. 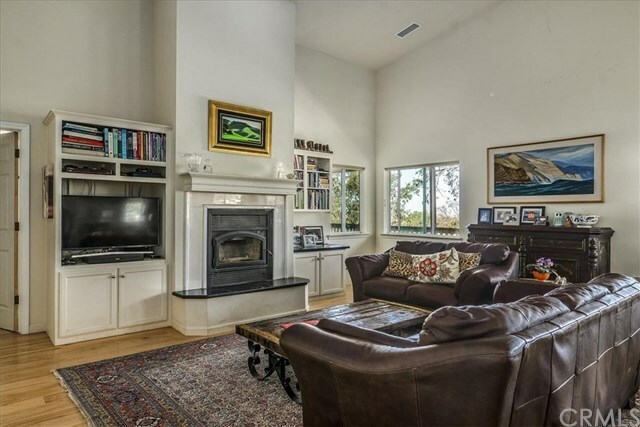 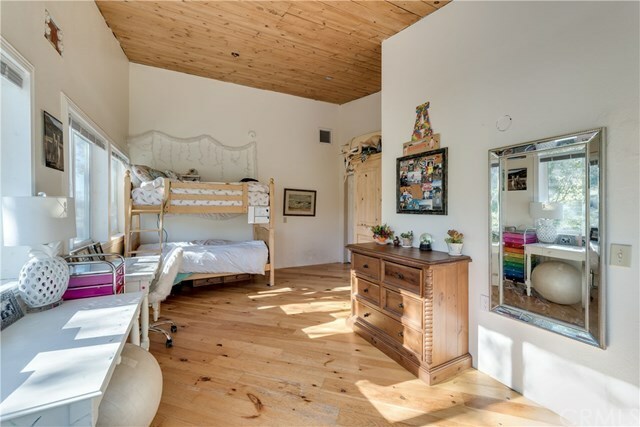 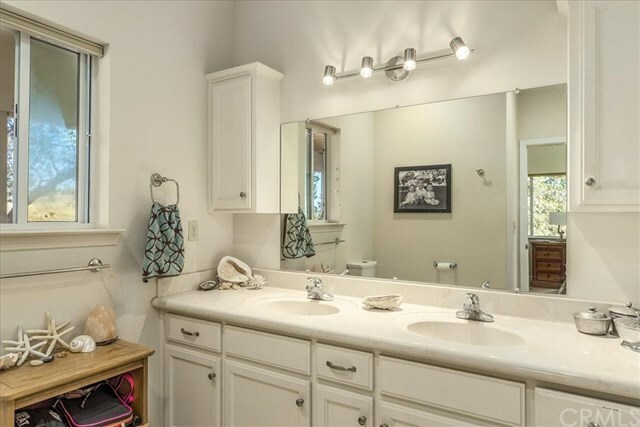 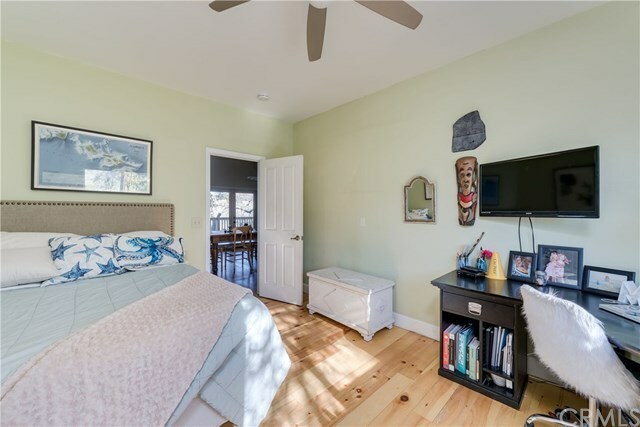 Upon entering the property youâll notice how well planned out everything is. 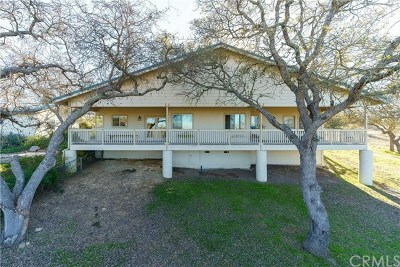 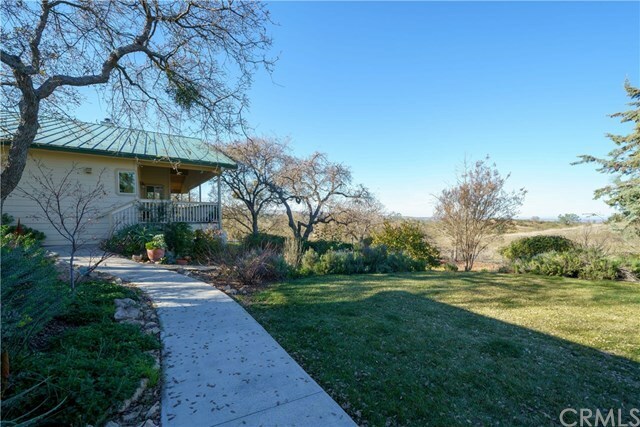 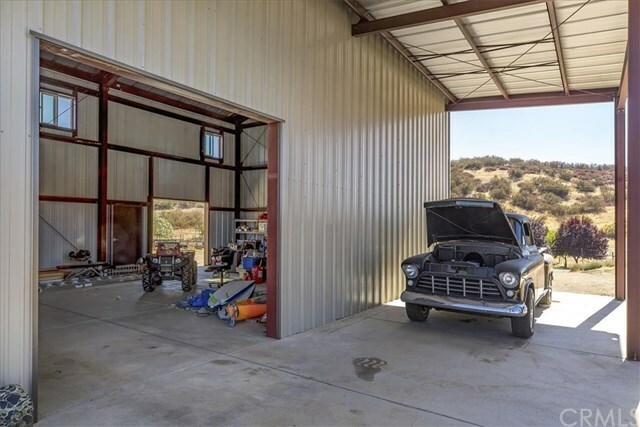 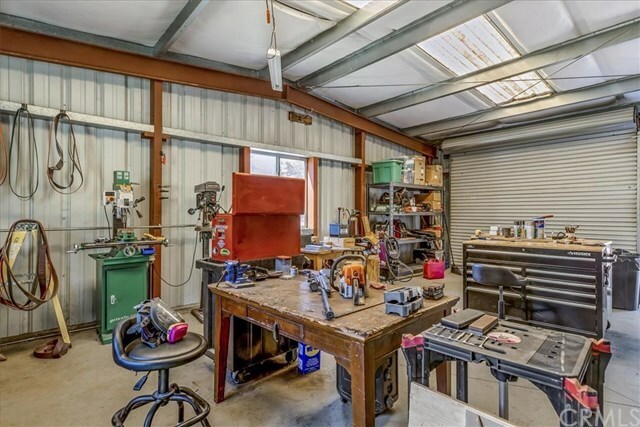 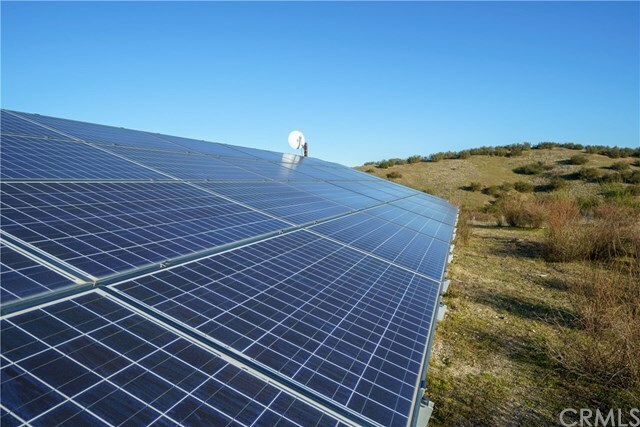 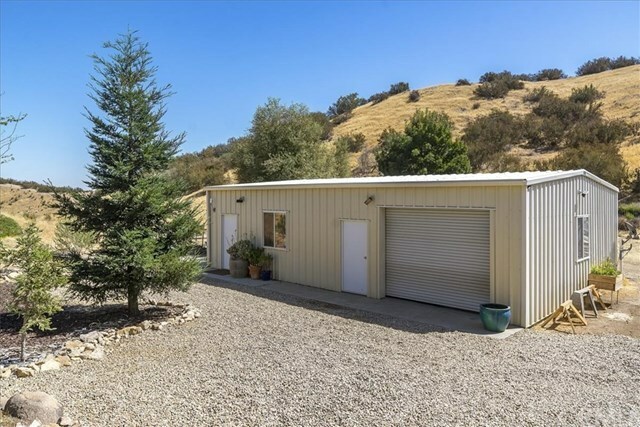 From the 3 bedroom 3 bath 1600 sqft main house with open floor plan, to the 1200 sqft 28 ft high Allied metal building with 6â slab and covered work area, to the 600 sqft studio with attached 600 sqft workshop, to the 2 pipe corrals with shade covers and hay shed, to the 8 acre pasture with cross fencing, to the many riding trails for both equestrian and off road vehicles, to the 200 plus Italian varietal olive trees and the 15 heritage walnut trees to the large deer fenced garden area, to the oversized solar system that supplies the ranch with all itâs electrical needs. 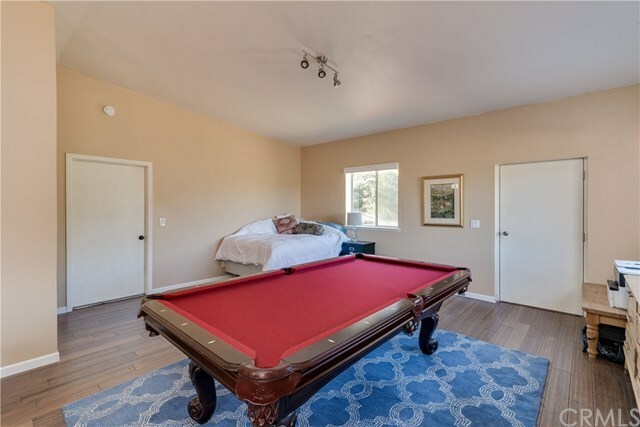 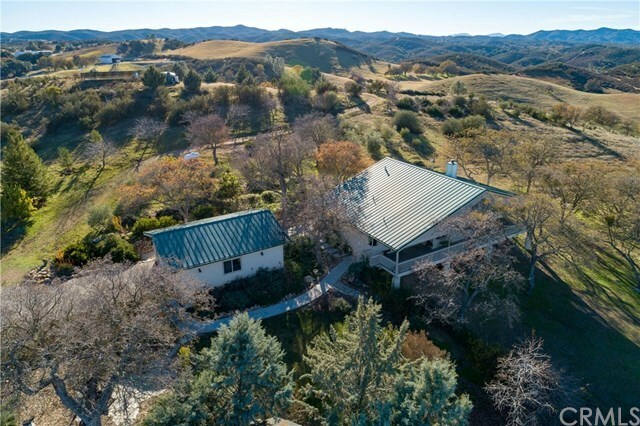 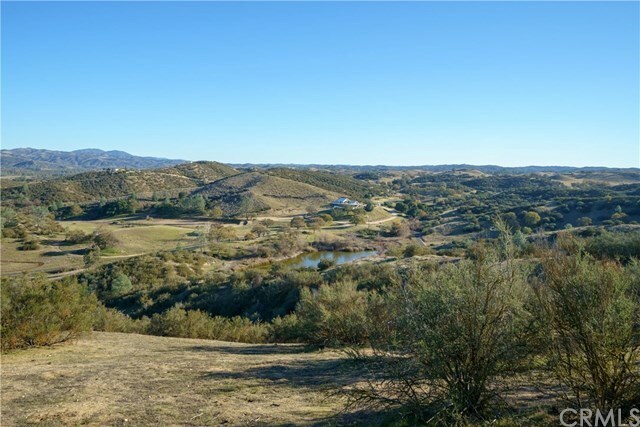 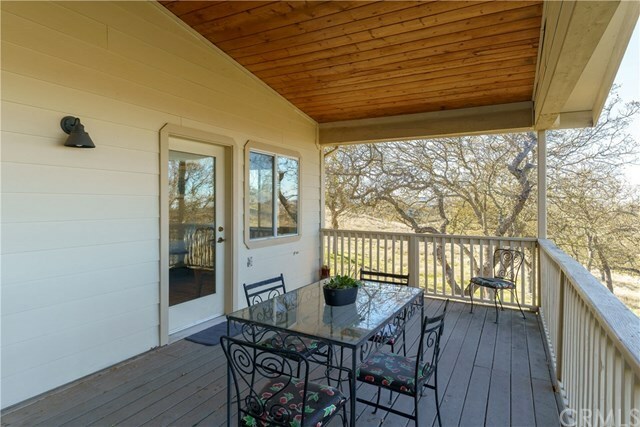 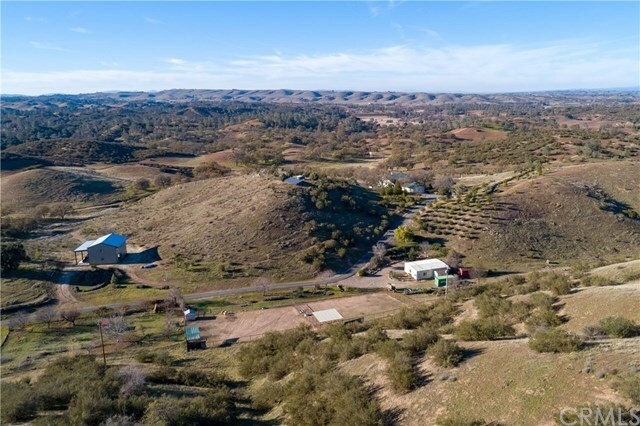 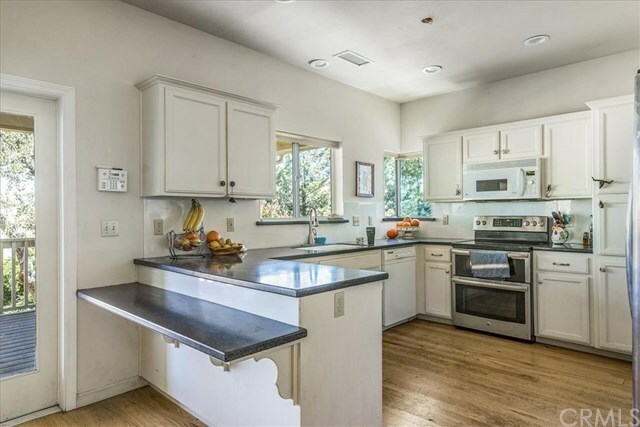 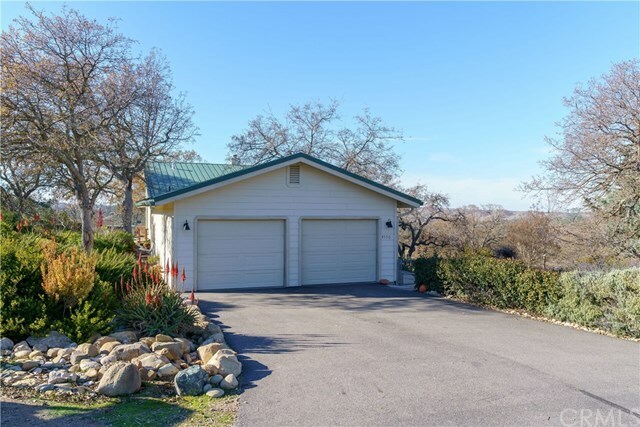 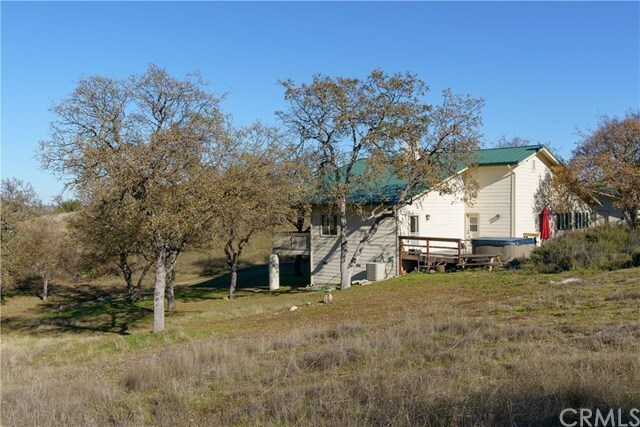 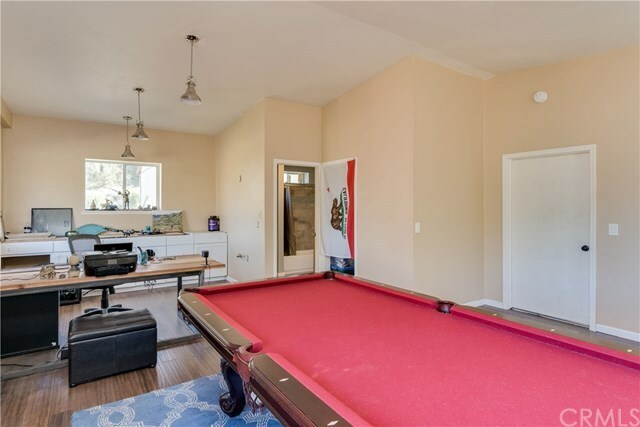 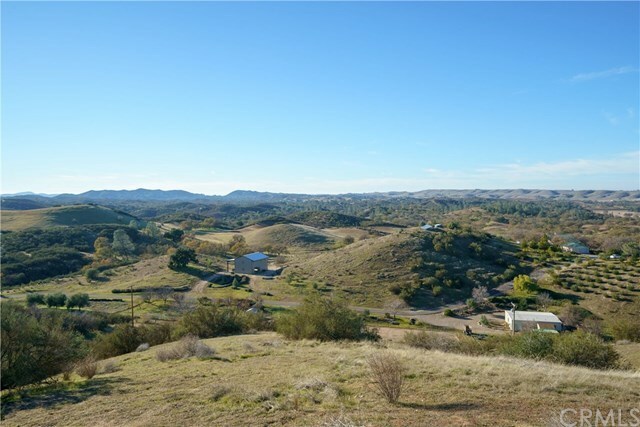 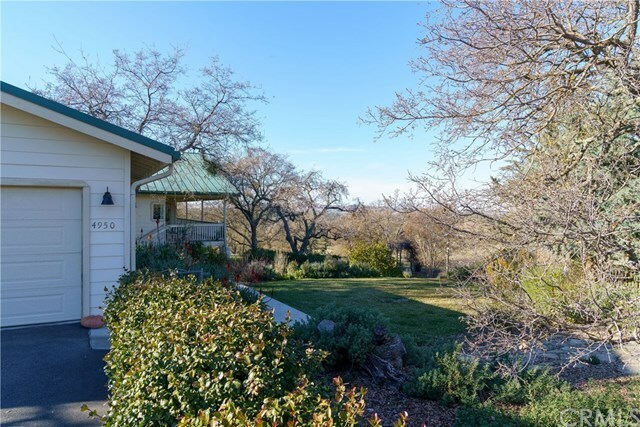 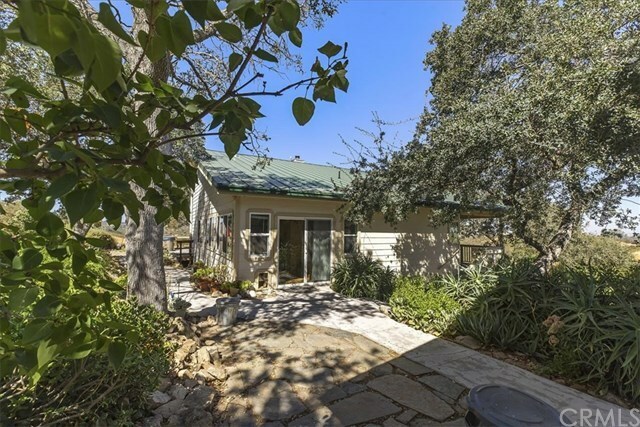 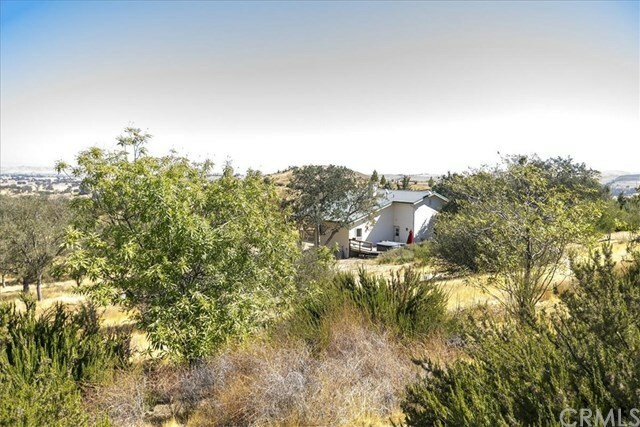 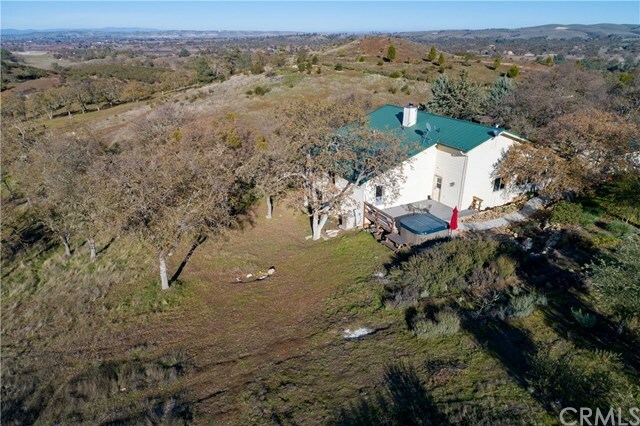 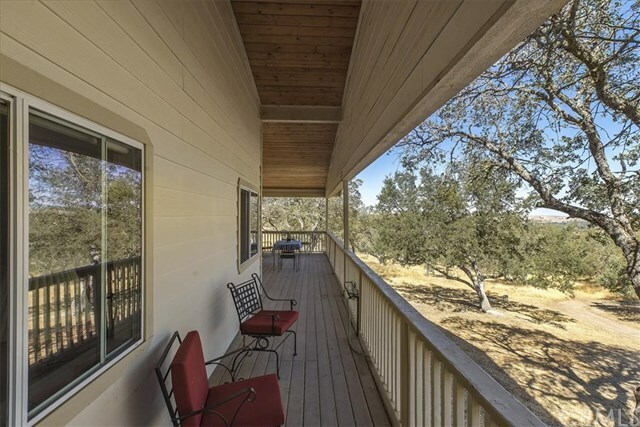 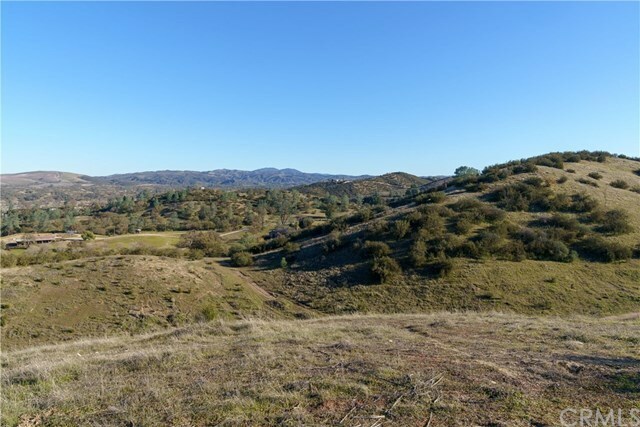 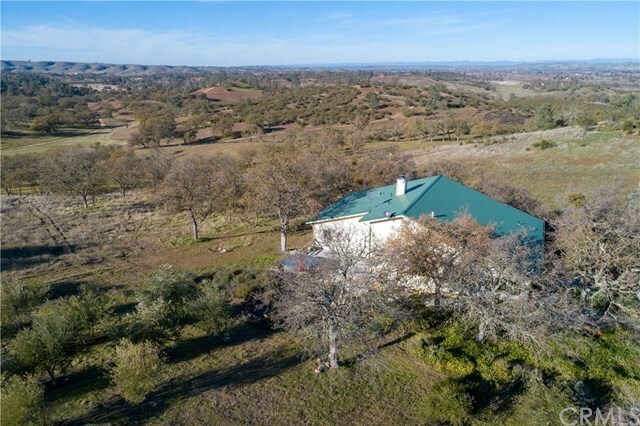 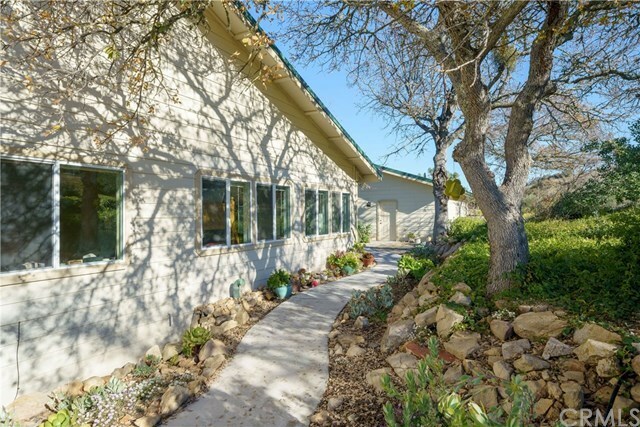 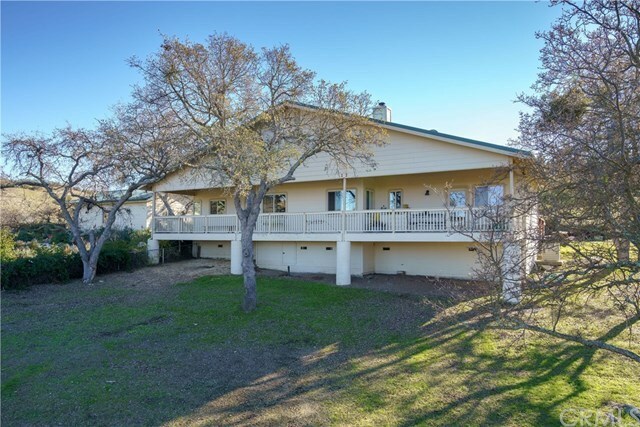 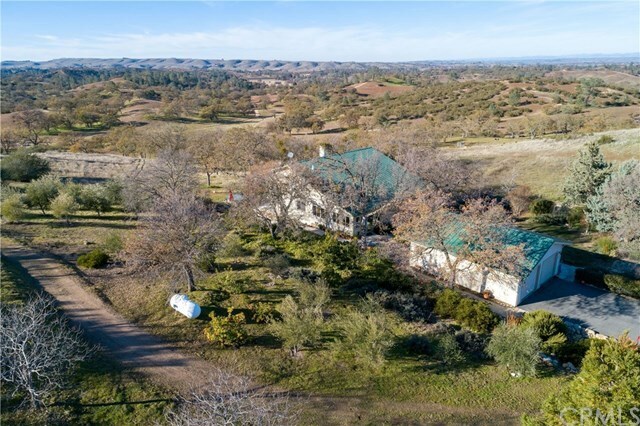 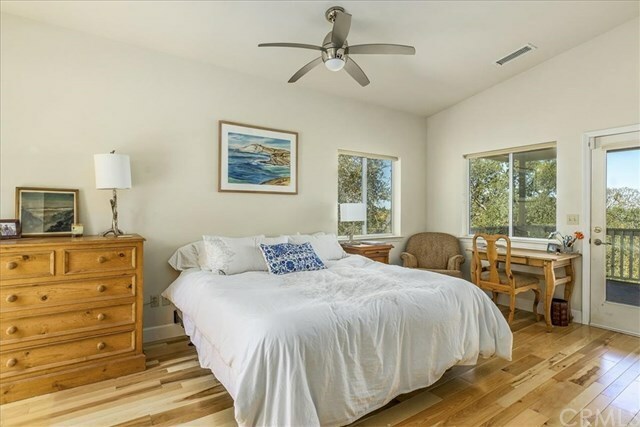 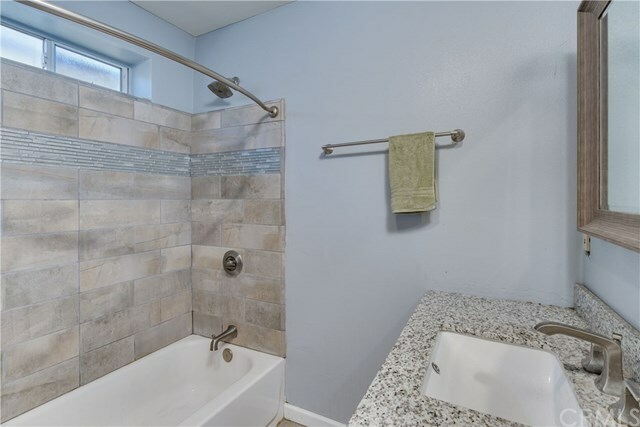 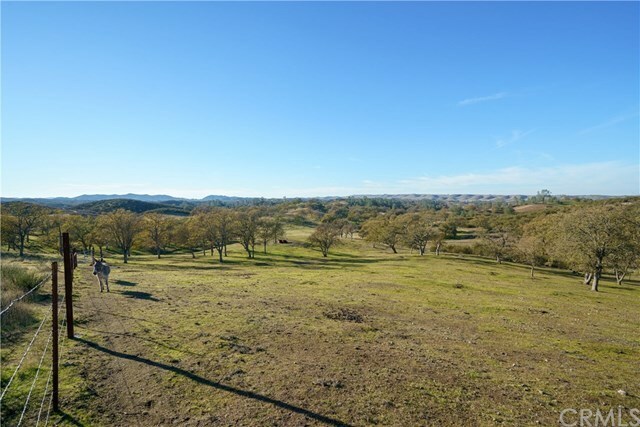 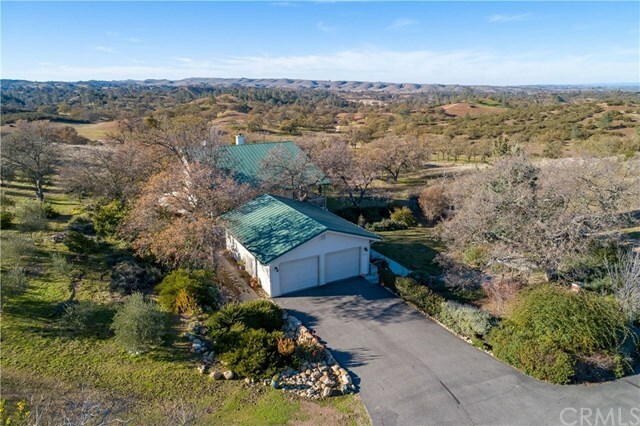 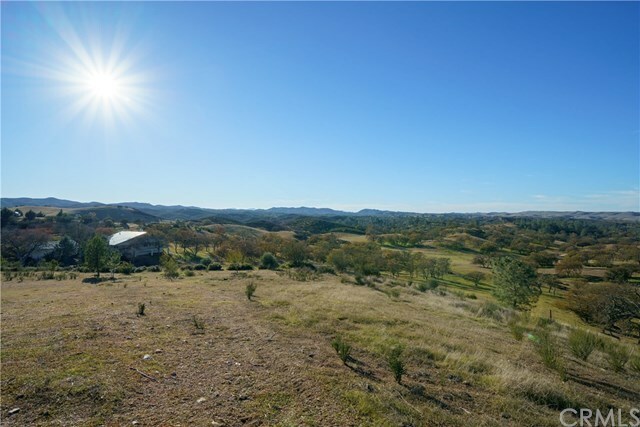 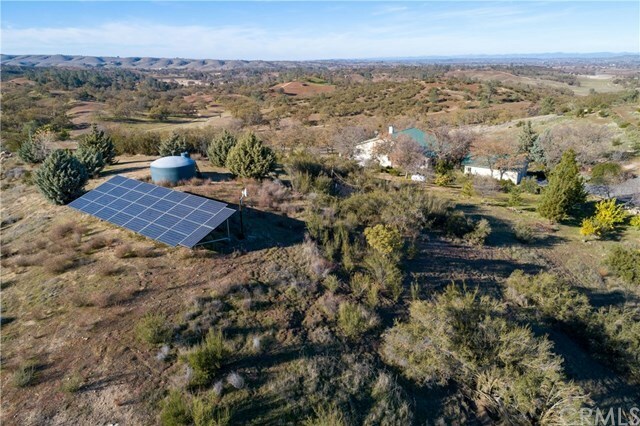 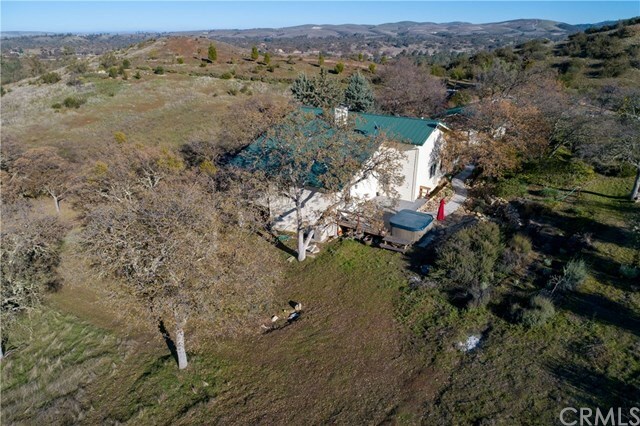 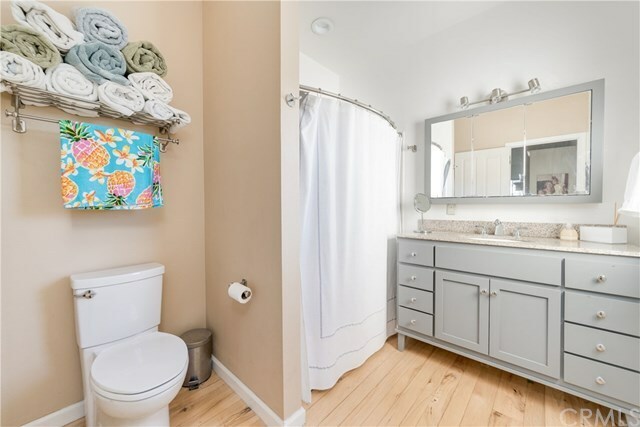 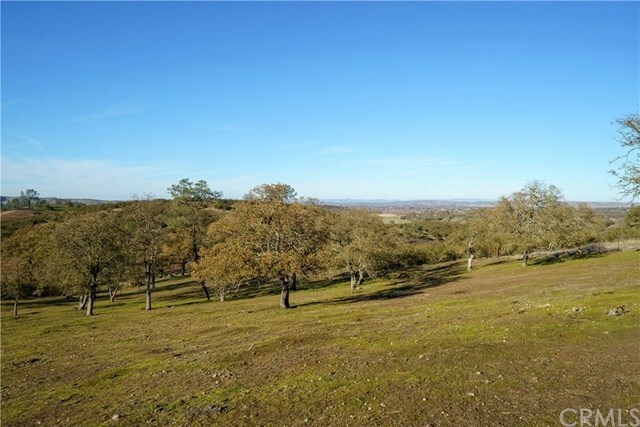 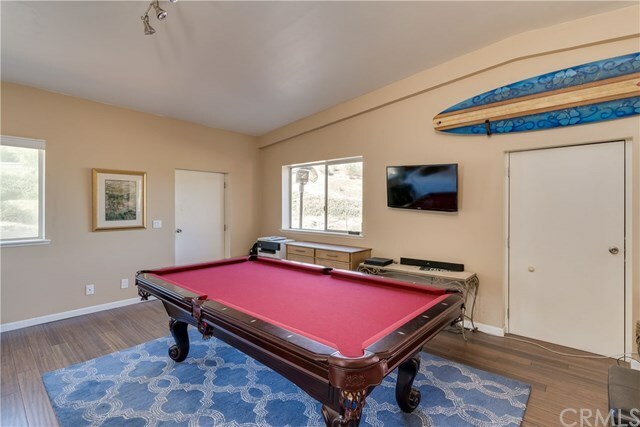 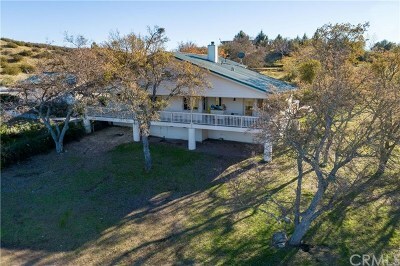 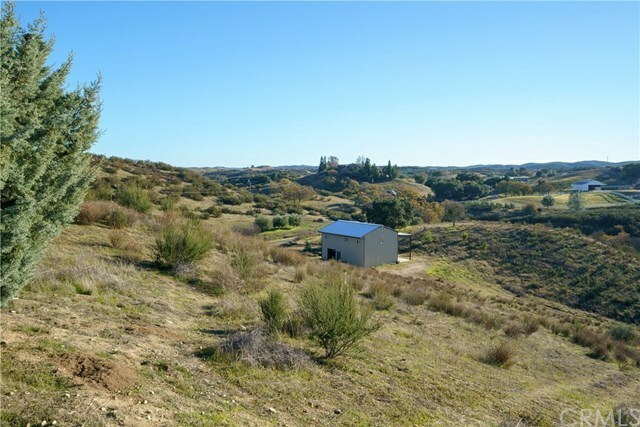 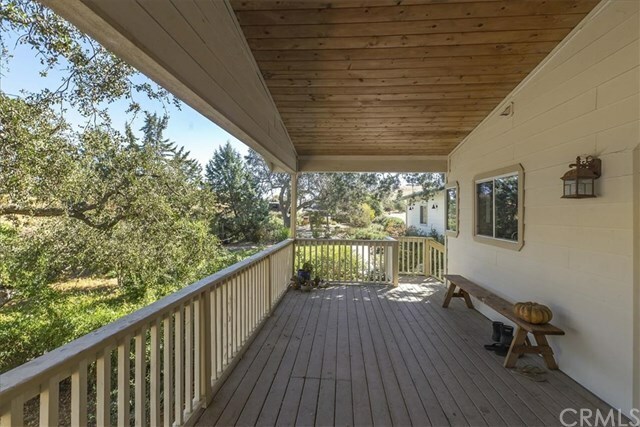 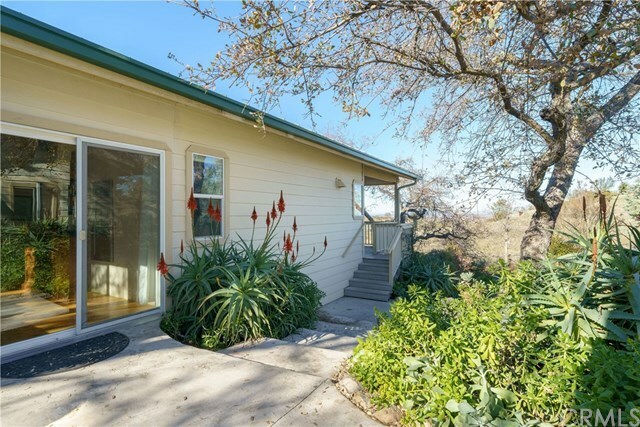 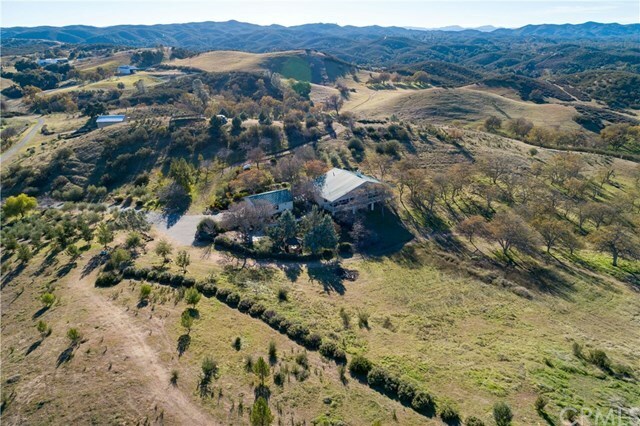 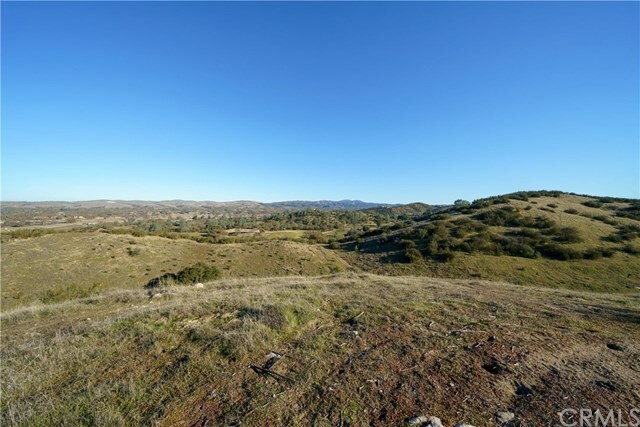 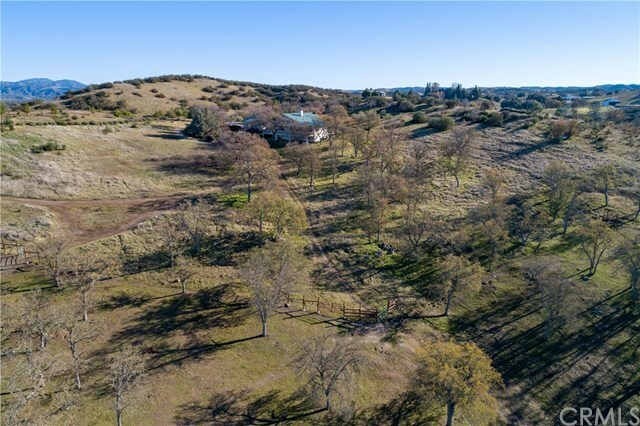 With so many options and only 20 minutes to Hwy 101 itâs an ideal location for anyone thatâs looking for an established ranch with all the amenities. 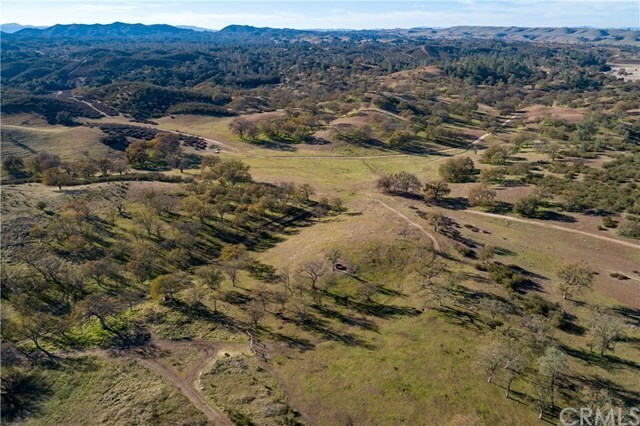 Directions: Hwy 41 East to Hwy 229 to O'donovan Rd.